Being a costal country which faces the Atlantic fish is in plenty here and that’s the main dish preferred by all Senegalese people. Other than fish beef, lamb, chicken & vegetables grown locally are preferred by the locals. Surprisingly even though Senegal is a Muslim country still you do get Pork here, at least I have found them being served at five star hotel banquets. I have been lucky enough to try almost all type of food that were served to me or available at various banquets that I managed to go. Senegalese are rice eaters which is something similar to me as a Bengali and serve that along with fish and I am in heaven. If you are dining out you have the option of the main course being served with rice or with chips that is French fries. Along with that you will definitely get some basic green salads. The best way to enjoy them would be at a road side shack just across the beach where it’s cooked fresh in front of you on a charcoal oven. On one such outing had some wonderful freshly cooked fish with rice and salads. Usually in these shacks you have the options for fish, prawns or chicken. Be sure to ask them for the price as the price of the food varies according to the size of the fish or portion. overpowering, served with green salad with a slight sprinkle of olive oil and steaming white rice. I paid around 600 CFA which is just 300 Indian Rupees, you just can’t expect a better way to enjoy a dinner. 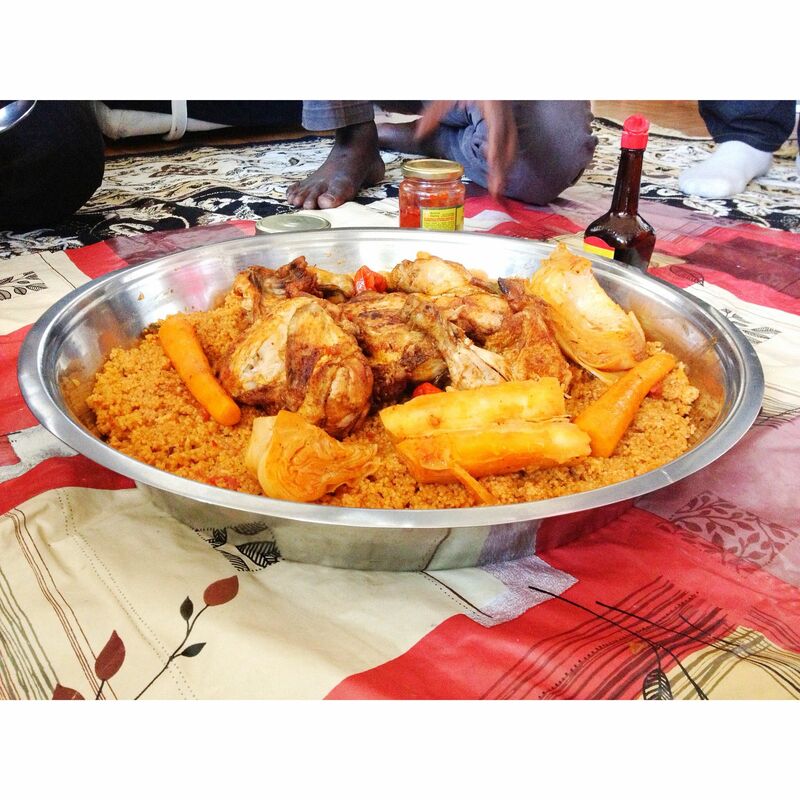 The traditional Senegalese have basic four type of main course, Thiébou Dienne (Fish & Rice), Thiébou Yapp (Meat & Rice), Thiébou Guinaar (Chicken & Rice) & Thiébou Guerté (Peanut Rice). Thiébou Dienne (Fish & Rice) is considered as the national dish of Senegal and usually consists of a reddish looking rice which is cooked with herbs and lemon grass. The fishes are marinated giving them a soft texture and a real smooth taste. The rice has its own taste since it’s cooked with herbs and spices and the fish served which are primarily only sea fish is well cooked. It’s like the Indian Tahiri served with fried fish. Thiébou Yapp (Meat & Rice) is prepared similar to that of fish and rice but instead of fish lamb or beef is used. The meat is fried and later added to the rice. 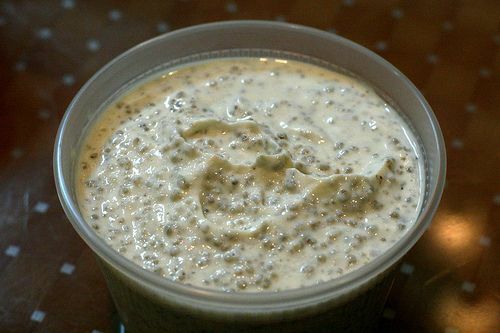 Mustard seeds are added to give a distinct flavour. Thiébou Guinaar (Chicken & Rice) is my personal favourite, prepared similar to that of Thiébou Yapp but the difference would be that big chunks of fried chicken are placed over the rice. I simply loved the wonderful taste of the fired chicken. Thiébou Guerté (Peanut Rice) is basically rice cooked with peanut. Peanut butter is added to the rice giving it a distinct light brownish colour. Apart from these traditional dishes Yassa is also preferred by the Senegalese. Instead of the red rice the meat is served with white rice. The meat that is served is marinated and is pan fried in low heat. Spices and herbs along with lemon juice is added to the meat creating a tasty sauce with is served along the dish. Then there is Mafee which is rice served with beef, chicken, lamb or fish. The difference is that it’s prepared in tomato and peanut sauce and served with fresh vegetables. The sauce makes the dish very creamy and smooth due to the presence of peanut paste and tomato just add up to the taste. If you have a sweet tooth then there is Thiakry, this is a millet couscous which is prepared by mixing millet with sweetened milk. Some add raising and other dry fruits for taste. 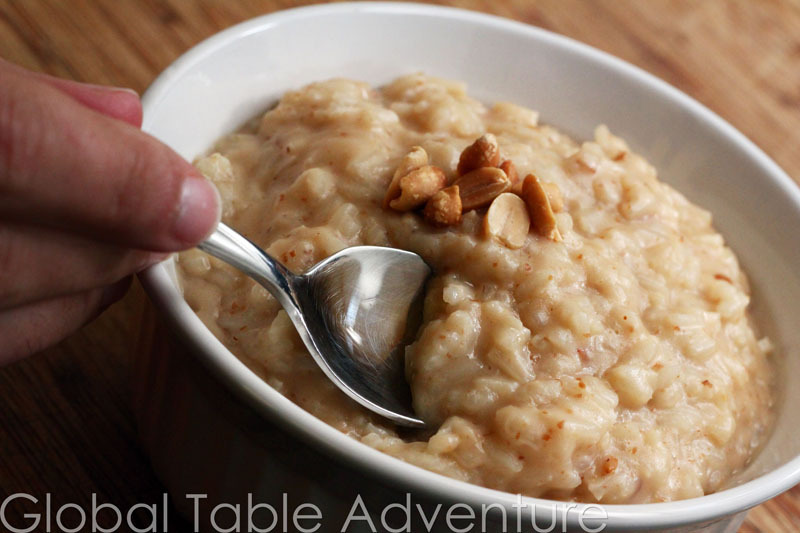 I found this very similar to the Indian Kheer/Payesh but instead of rice millet is used. If condensed milk is added then the taste becomes much milkier and thick. 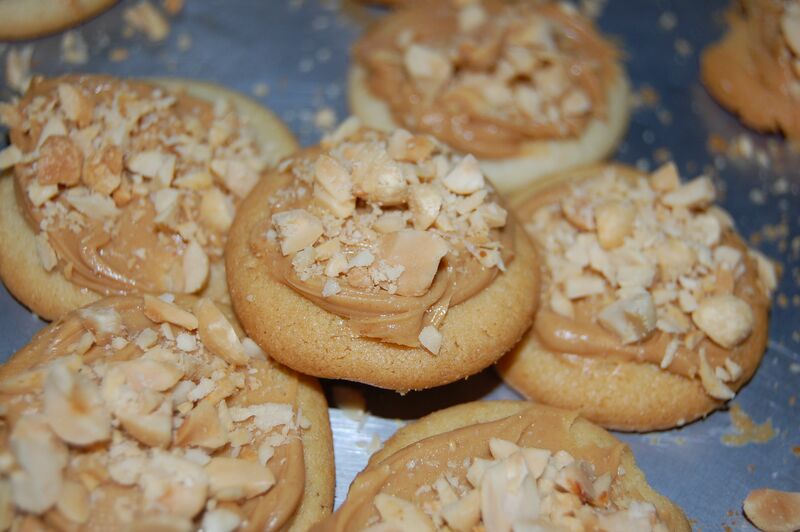 Then there is Cinq Centimes which are cookies with peanut. Children’s love these and they taste wonderful when served along with a dollop of ice cream. The biscuits are soft and crisp with a peanut cream topping and some occasional presence peanuts. If you travel to St. Louis in Senegal you will have a very unique experience in terms of cuisine. I got the opportunity to taste Capitaine à la Saint-Louisienne which is fish prepared with stuffed spices. You can have this with rice or chips as per your choice. It was a real mouth-watering treat which I enjoyed till the last bit. Other than that you can try the Crevettes which is prawns in French, served in a gravy accompanied by green salad and boiled potatoes. Another mouth-watering dish is the Chicken Kebab Platter which is served with plain rice and fresh vegetables. I will finish off this blog with a special tea something which I had never tasted before and it’s unique to Western Africa. Senegalese usually drink tea after a meal and it’s always mint tea. To prepare a brew Green Tea along with Mint Leaves and sugar are boiled together in a tea pot over charcoal fire. Once boiled its usually poured into glass a couple of times to create a distinct froth. According to traditions the better the froth the better the taste. It feels a bit bitter to drink initially but a couple of sips usually balances the taste. I liked it so much that usually used to have two to three glass after my lunch. This style of tea preparation can also be found in neighbouring Mauritania and The Gambia. That’s it for now will be back with my next African food blog on Kenyan cuisine and its unique food tradition, keep watching this blog. Since the time I have read your blog on the flavours of Senegal my taste buds are on a tour. The food pictures that you have put up are so exotic that my entire family crowded around it wanting to visit this place and taste all the yummy stuff. The fish and rice dishes look amazing. I think this is the first time I have read about Senegalese food. They look delicious! I wonder how the peanut butter rice tastes though. Thanks, it was wonderful especially the fish.